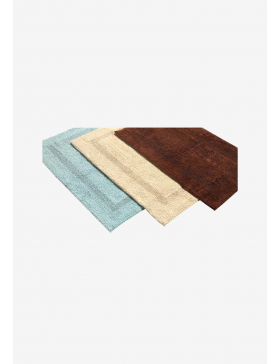 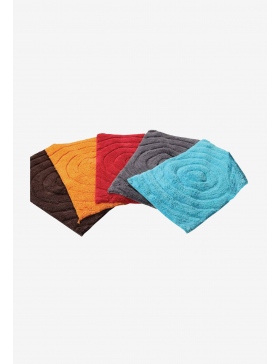 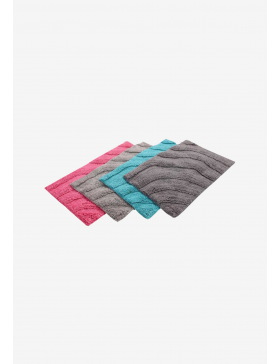 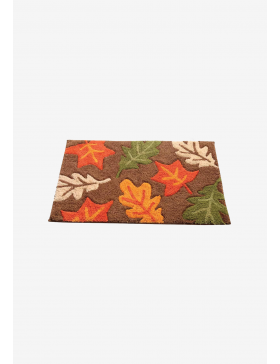 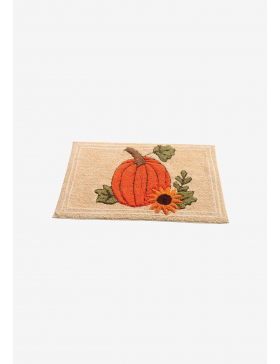 Treat yourself, your family and your guests to soft and cozy comfort with these Solid Bath Towel from Bathmat Warehouse. 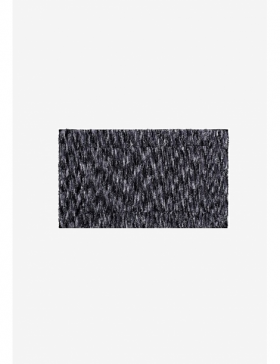 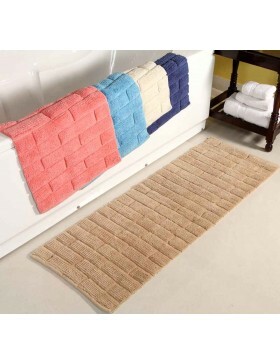 This comfy bath towel is made from a terry weave with a simple and clean design. 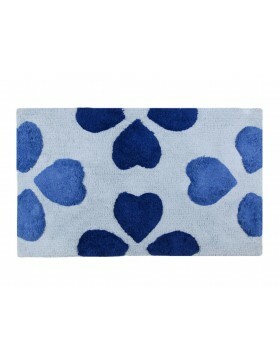 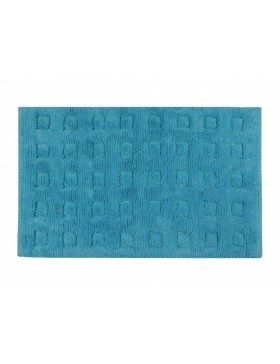 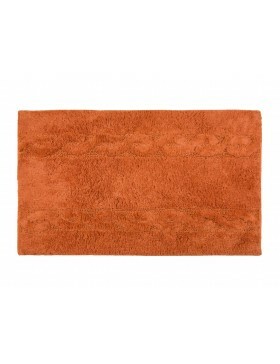 You'll feel confident hanging and displaying this soft and simply designed towel in any style bathroom. 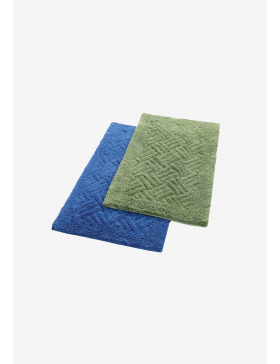 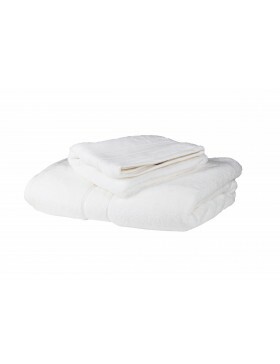 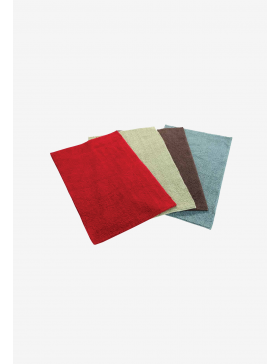 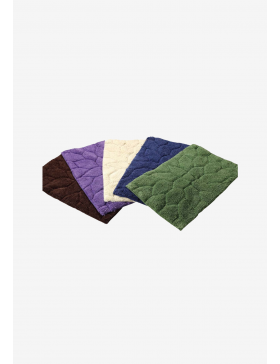 These high absorbent bath towels have clean lines and a silky soft feel that provides exceptional comfort. 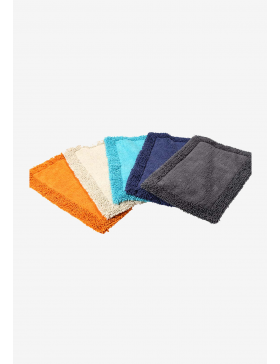 Solid Soft Cotton Terry Bath Towel 450g GSM 10 ColoursSize: 76 x 137 cmMaterial: 100% Superior Stapl.. 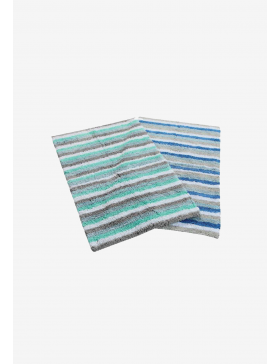 Treat yourself, your family and your guests to soft and cozy comfort with these Solid Bath Towel fro..
Abrash Large Black Bath MatSize: 54 x 90 cmMade of Superior Quality Soft Ring Spun CottonHighly Abso.. 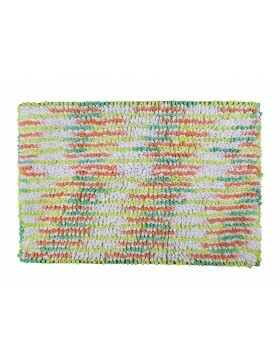 Waves Tufted Bath MatSize: 50 x 80 cmMaterial: CottonSoft and Absorbent GSM: 20004 Colours to choos..